What's life if you don't dance? Food and Blues. 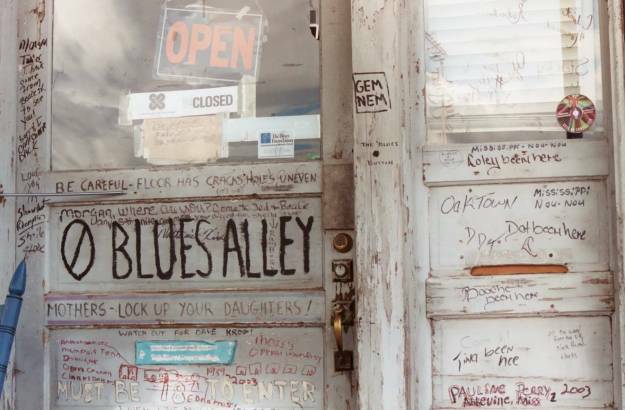 Mostly Blues and great food at this popular St Louis Joint. Mr. Caldwell is a nice guy, and you'll learn something also. 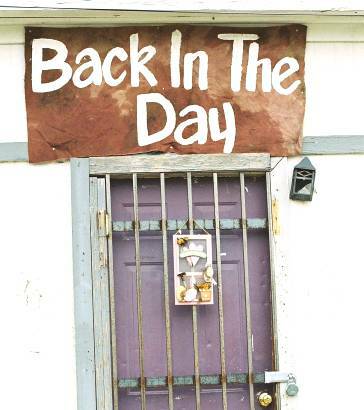 Back in the Day Museum 208 Young St Greenwood, MS 38930. 662-392-5370 How it was in olden days in Baptist Town. Robert Johnson and the possible site of his death at 109 Young Street. 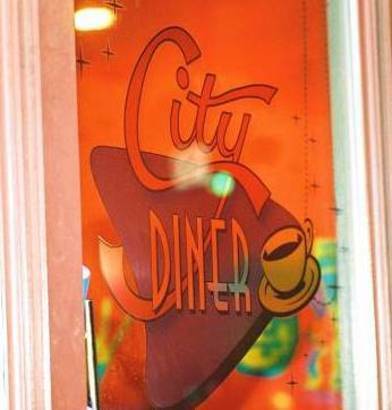 Food and Blues seven nights a week. The #1 showcase in St. Louis for Blues. Blues Fans this is a great Museum. Nothing was spared. 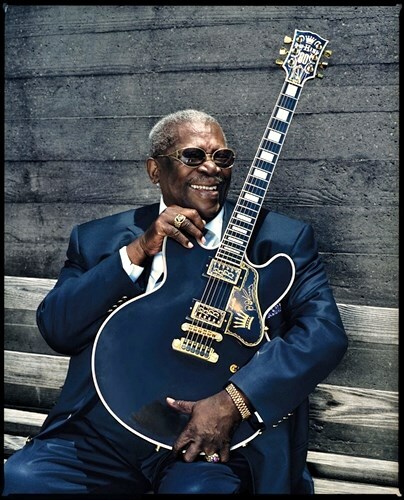 King and The Blues. Check the schedule for Live Performances. Weii Folks, you missed it! 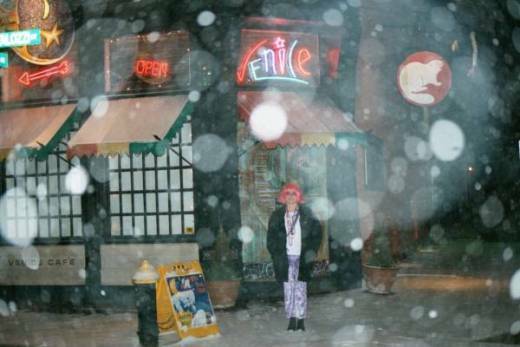 Beale closed on 1-3-2019 after 18 years. Beale on Broadway 701 So. 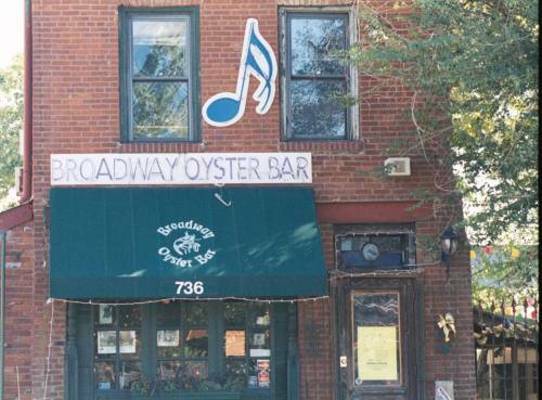 Broadway St. Louis, MO 63102.
and Willie "Big Eyes" Smith have all played here. while you stroll through University City, MO. decorated joint and meet a fun Italian guy, stop and see Vince Valenza. 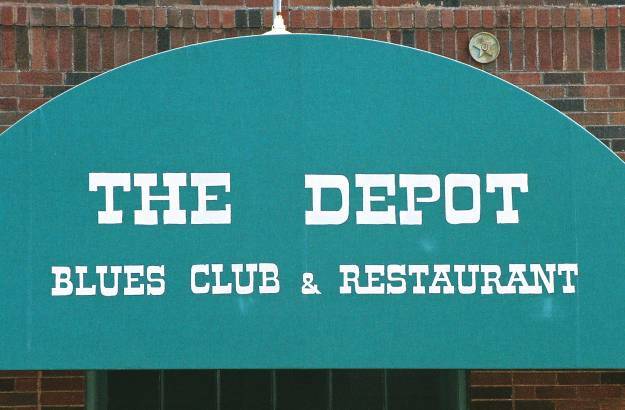 so you know it's a great Blues Hangout. 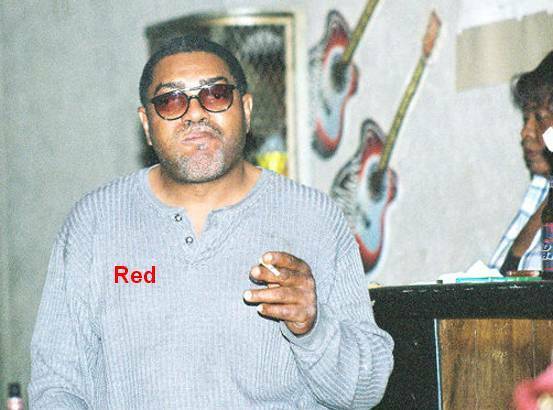 has been the subject of films and documentaries in 2012.
sent ya and he'll treat you right. 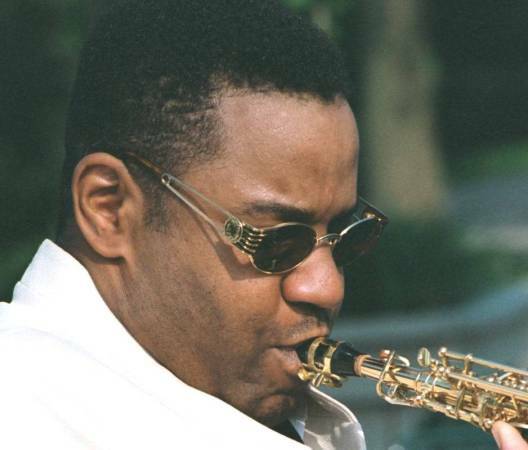 New Orleans style menu and music seven nights a week. 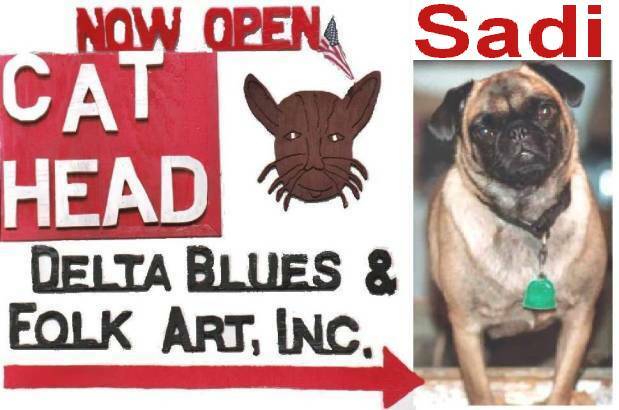 Cat Head Delta Blues & Folk Art 252 Delta Ave Clarksdale, MS 38614.
says it all about this One-of-a-Kind store in the heart of downtown. 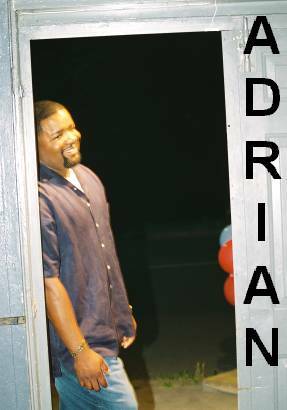 in 2007 at running a club. Nice spacious joint and food, food, and more food. Stop in the restaurant and Angela or her sisters will take care of you. 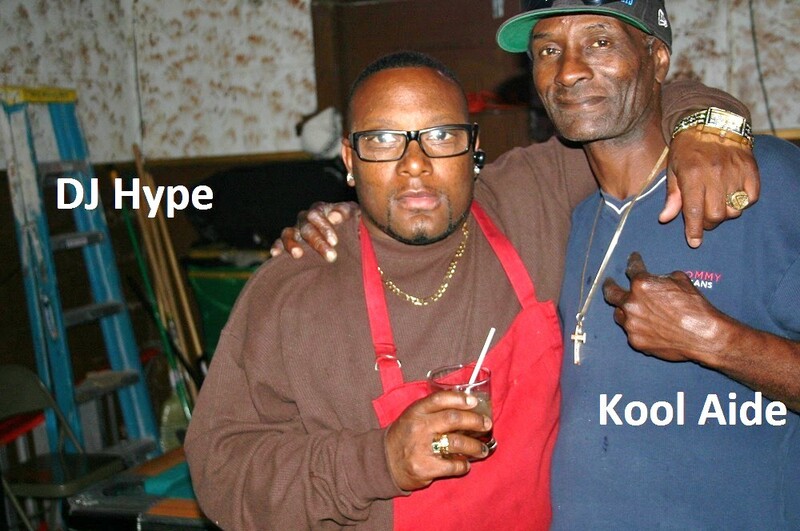 say high to Mr. Kool Aide too. Street Jumpers. Charley Patton worked here. on April 5, 2018. Now open 6A.M. 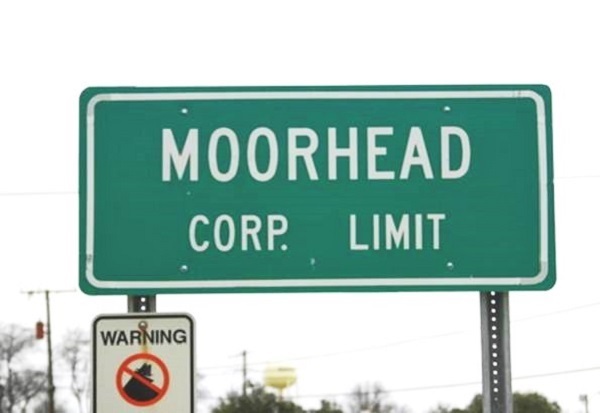 to Midnight 7 days a week. and heading home. Say Hi to Jackie, Wayne, Elileen, & Dee. Elbo Room 241 So. Ft. Lauderdale Beach Drive Ft. Lauderdale, FL 33316. 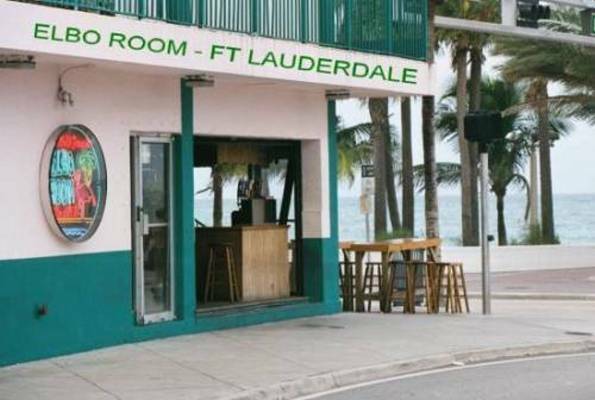 954-463-4615 The oldest 'Watering Hole' on the Ft. Lauderdale Beach Strip. including Fred, guarantees that you'll be entertained. Well folks, you missed out! 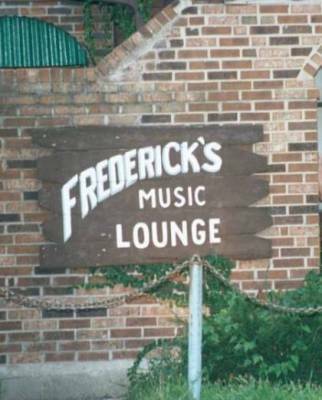 Frederick's closed on February 11, 2006. Fertilizer Bomb, the Saps, and Two Car Garage from Ohio. Best wishes to Fred Boettcher Jr. and the gang. 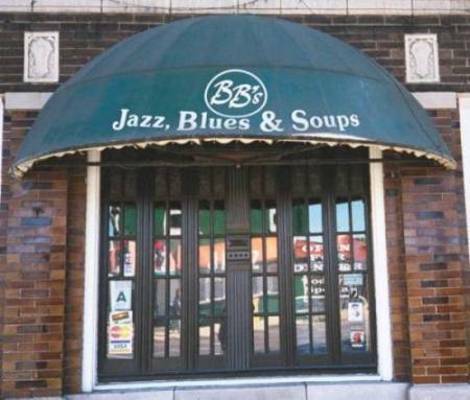 West of St. Louis City, the best of touring Blues and Jazz acts will be here. and Debbie Coleman all play at Generations. 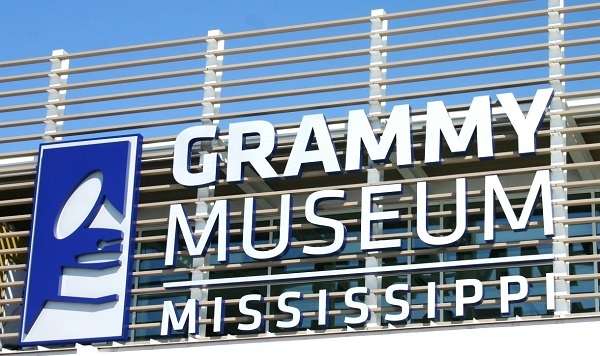 Grammy Museum Mississippi 800 West Sunflower RD Cleveland, MS 38732.
for all the exhibits. Has it's own sound stage and theater. Opened on March 5, 2016.
gotta stop in. 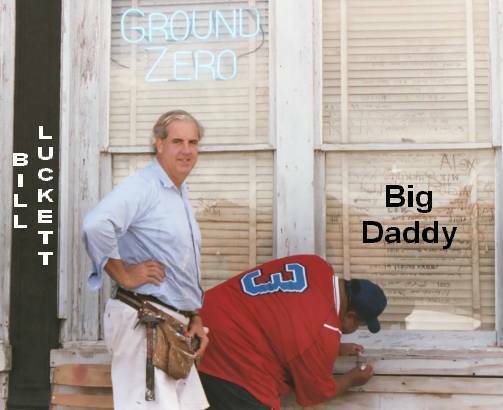 Big Daddy and St Louis Frank ate 4 orders of that catfish! 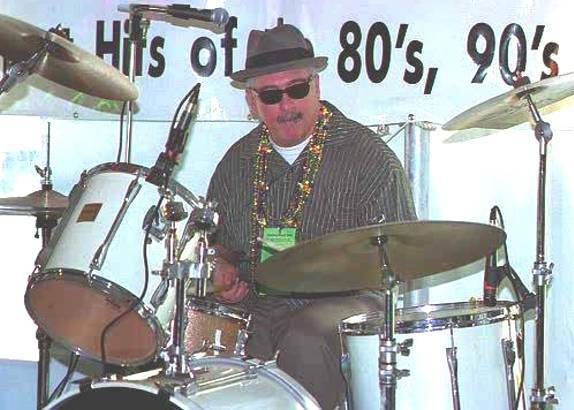 catch the 3 P.M. Sunday Blues Jam with Voodoo Blues. Bennie Smith used to sit in every Sunday so you know it's good. 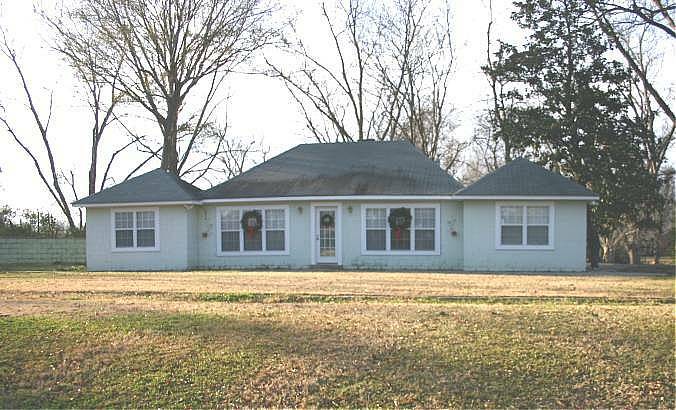 Beatle Bob Birthday Bash gets a listing with us. Well folks, you missed it! 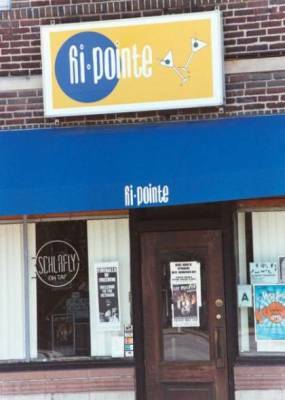 The Hi-Pointe closed on September 3, 2006. Queens of the Stone Age, and The Trip Daddys. A great funky, grungy, dive, is no more. 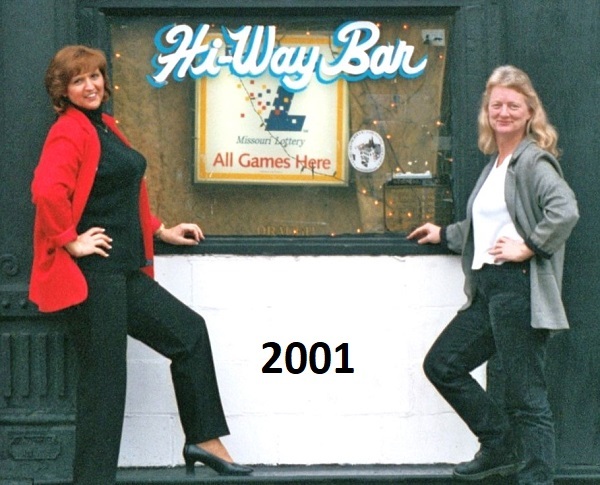 the old days and operated under Patty until her death Aug 31, 2008.
establishment with character and a few characters. in 1938. 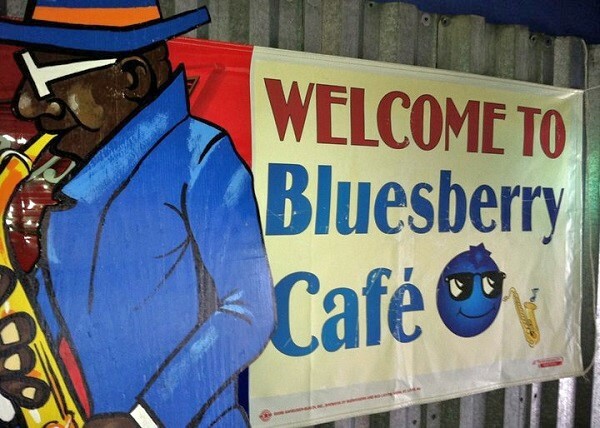 Sylvester is the Bluesman to know in this area of Mississippi. 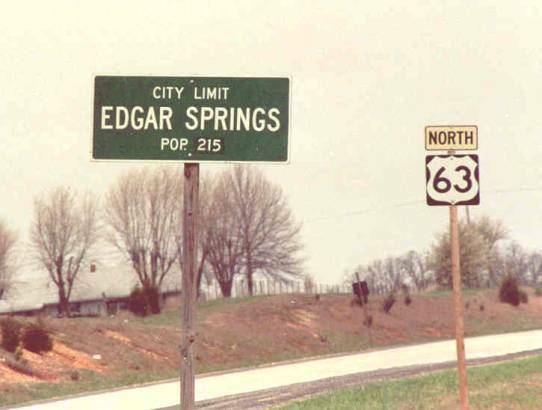 are equal whether you are looking North, South, East or West from Edgar Springs. 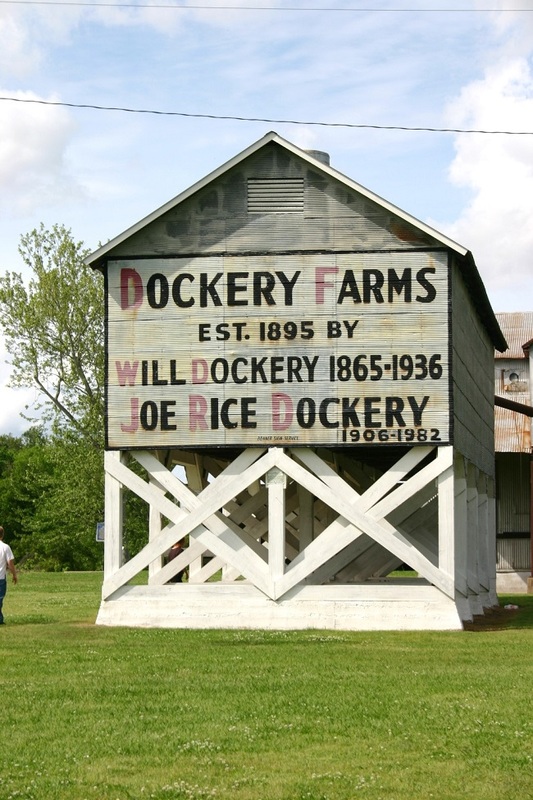 20 miles South of Rolla, MO on highway 63. Vi out yet. Viola told me that she's looking for a new building in the area! 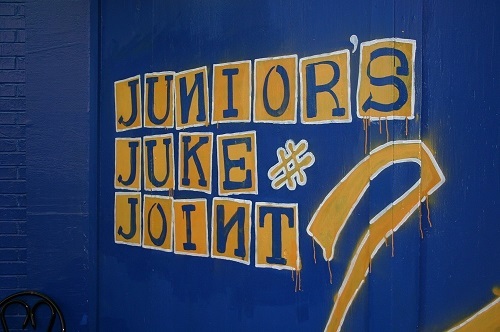 Junior's Juke Joint 2 Highway 7 North of Holly Springs, MS 38635. 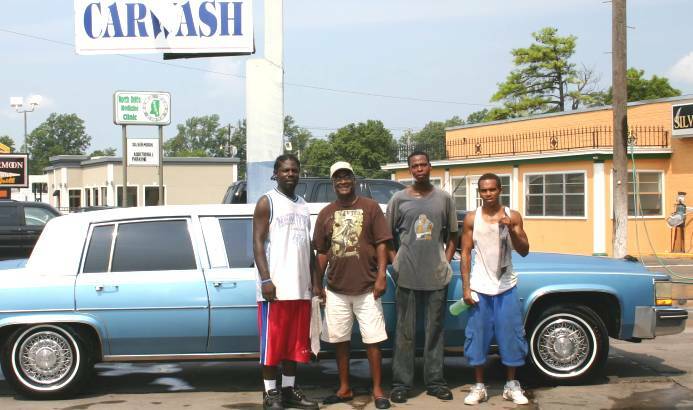 662-629-2853 The latest Juke Joint run by David & Robert Kimbrough. 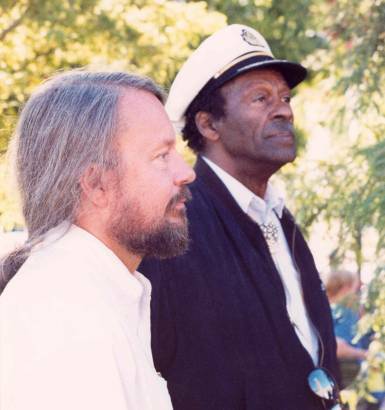 and Little Joe Ayers. Open sporadically. Never know who might stop in to play. has been converted to a neat apartment with all the comforts of home. the 2nd driveway on the right be Magnolia's Place. like James Warfield, Jr. Great food available from next door. 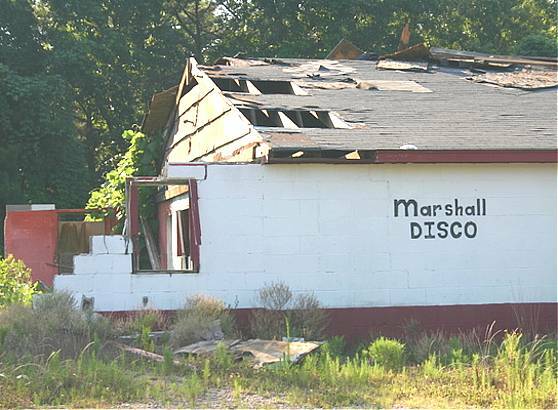 Marshall Disco Located about 4 miles West of Holly Springs, MS off Highway 4. 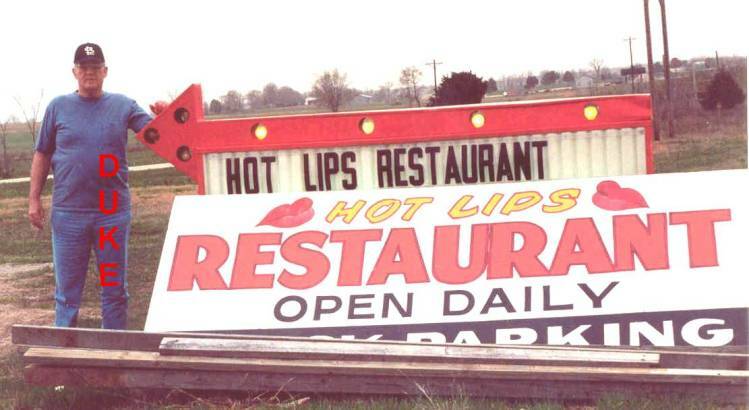 This was a popular JOINT but has been closed for a many years. Needs a little work, but maybe will be back? 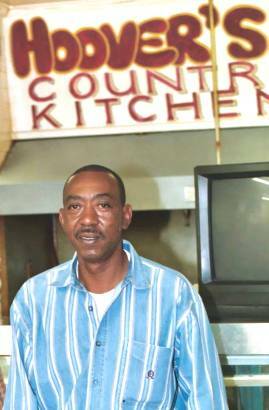 CLOSED ON JULY 1, 2016 AS JOHNNY OPENED IN FRIARS POINT, MS! also got lots of stories. Look for "Ronald McDonald" sitting on the bench outside. something too. Ask Johnny to tell you about his days fishing in Alaska. 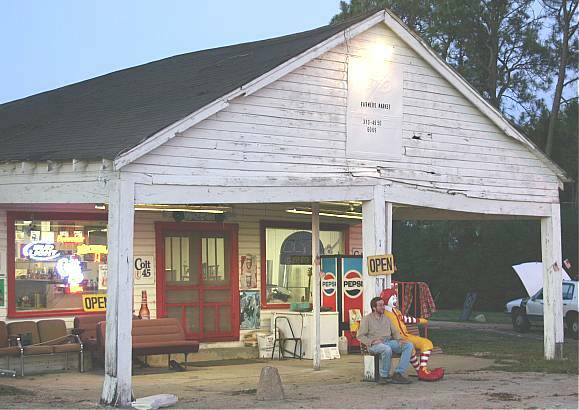 Old School Country Store 15 miles North of Clarksdale, MS off Highway #1.
nice afternoon. 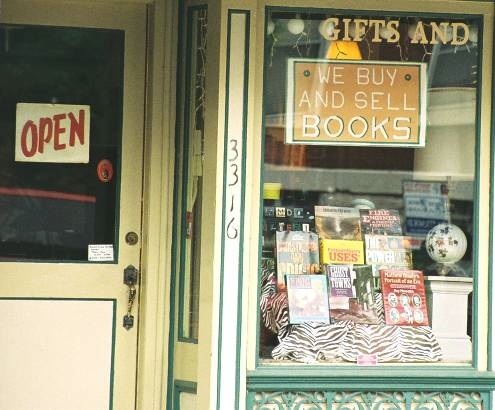 Open six days a week 8 A.M. to 8 P.M. closed on Sunday. You missed the deals folks. Miro retired in December - 2015. 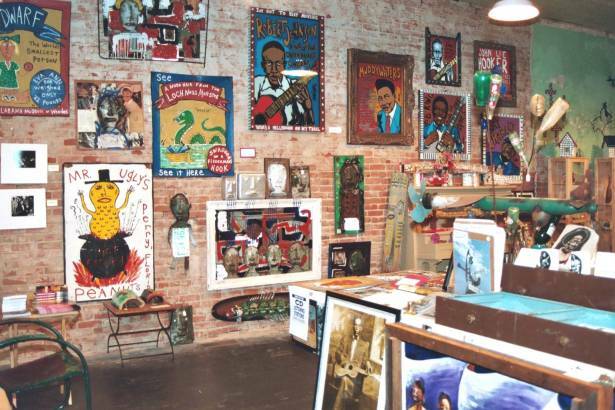 Miro's Music Shoppe 915 Commerce Plaza Clarksdale, MS 38614. 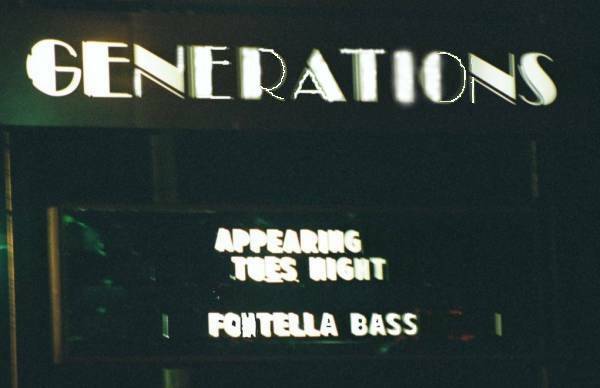 Music Business since 1983! Miro plays a cool saxophone too when he isn't fishing. 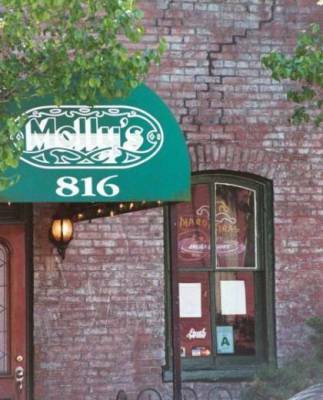 AS OF APRIL-2004 MOLLY'S IS NO LONGER A BLUES JOINT! drums, Charles playing his guitar and Derrick on the keyboard. 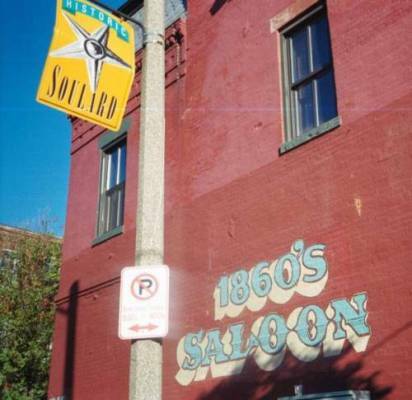 A HUGE LOSS AS SOULARD CONTINUES TO YUPPIFY & STUPIFY! CLOSED in 2017 as a car crashed through the building! 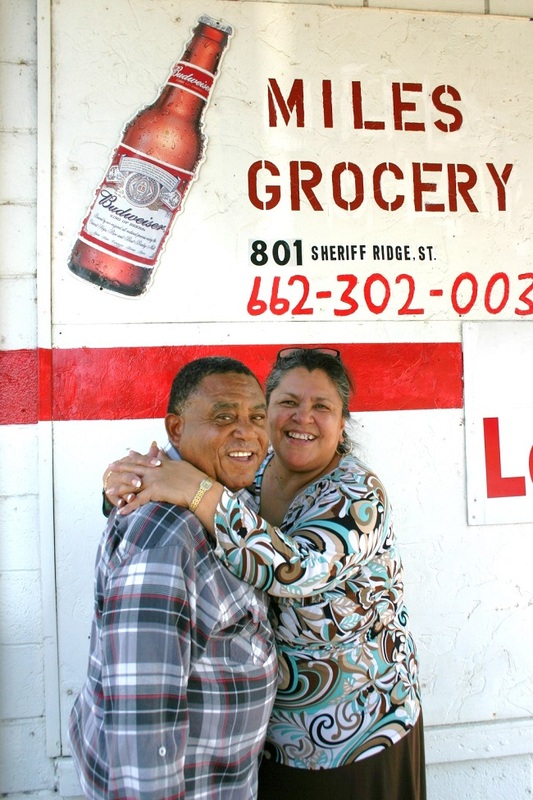 Stop and see Annie & Kwayne if you want the real deal Soul Food. You will see me there on Wednesdays as it's Turkey Necks Day on Wednesday. are hooked. Tell Annie that St Louis Frank sent you. 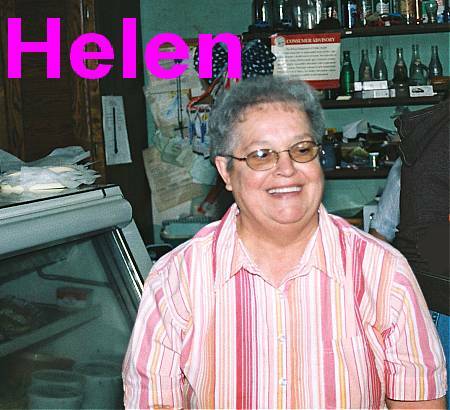 up early cuz Helen only be cookin' from 6 A.M. til 12:30 P.M. sharp. from it all and the hustle & bustle of city living. What are you waiting for? 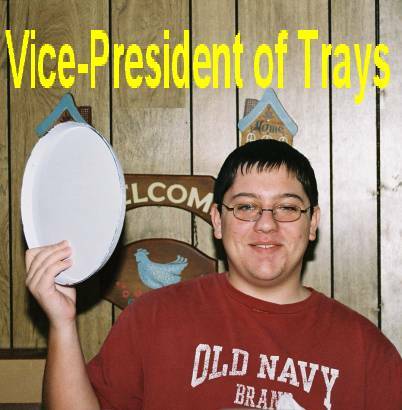 hi to grandson Kale Tuttle - also known as The Vice-President of Trays. 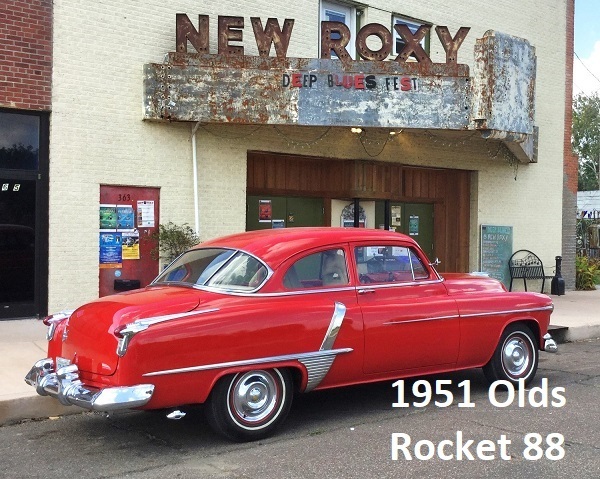 Robin Colonus has established herself in the New World District since 2005.
the New Roxy. 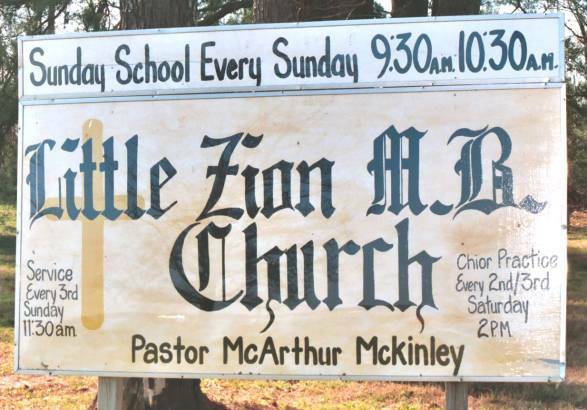 Watch for great shows at this historical place. 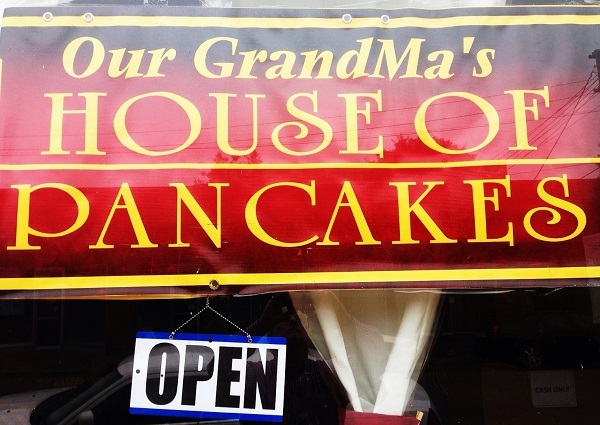 you, they serve all kinds of breakfast with eggs, grits, bacon, and hashbrowns. Also burgers & fries for lunch. Open at 7 A.M. and close around 1 P.M. 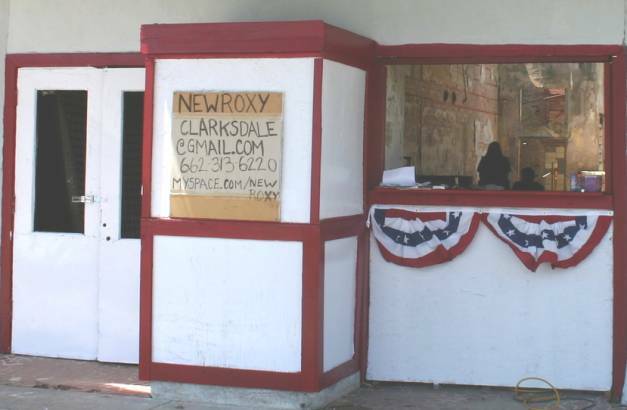 There is also a side room for entertainment that opens at 5 P.M. until 10 P.M.
Nice bar, pool table, and a place to hang out with a couple of nice Clarksdale Guys. held his Grand Opening on April 17, 2009 with a nice crowd and live music. Adrian told me he's got great food coming soon. Pete's is for friendly people ages 25 & up. 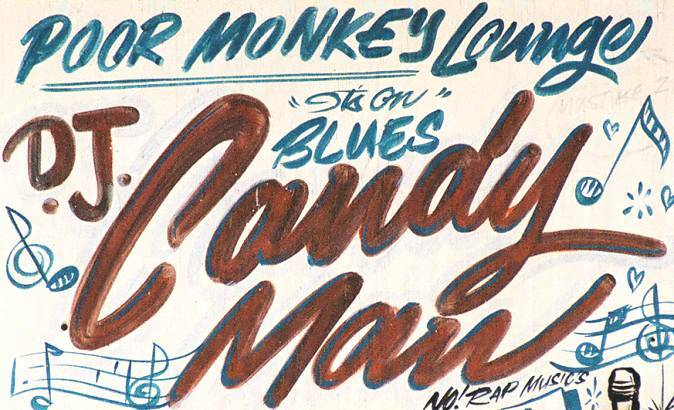 PO Monkeys Lounge Merigold, MS About 27 miles west of Clarksdale just off highway 61. 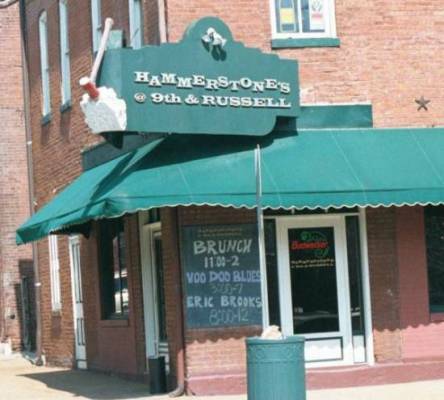 The last of the rural Joints run like it always has since 1961. Willie "PO Monkey"
and a live band on occasion. 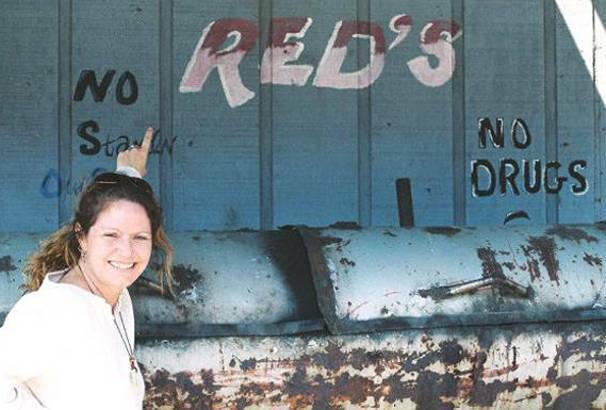 it reopened on July 12, 2017 for 1 day, the first anniversary of Willie's death. 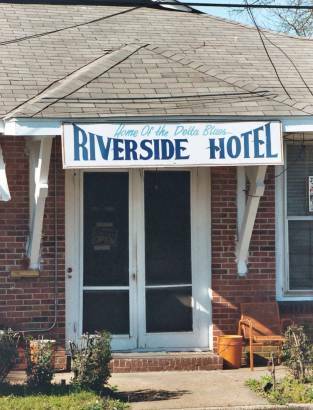 World Famous RIVERSIDE HOTEL considered the Home of the Delta Blues. 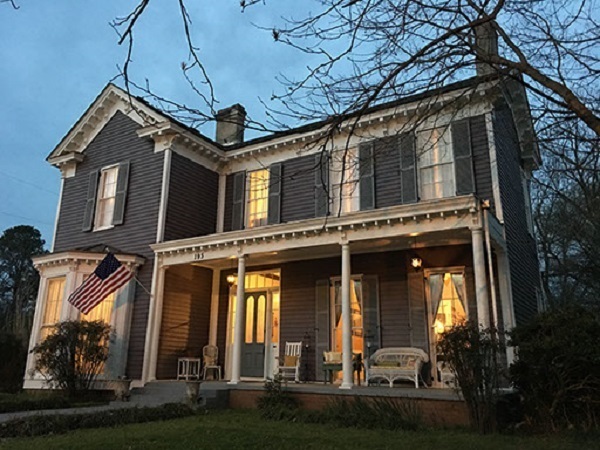 Southern Hospitality is all about. from the outside world. It's a place to lay up and hang out with friends. 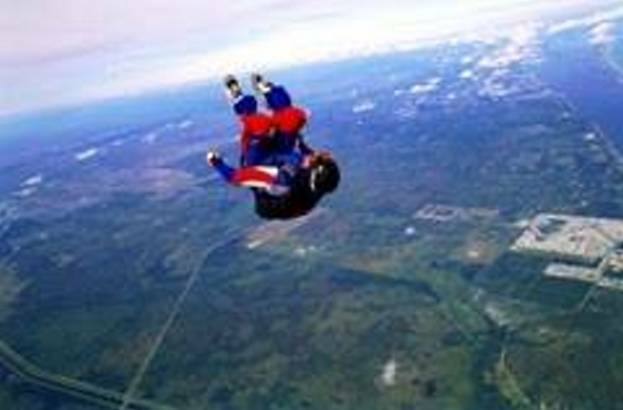 Red hangs out there. 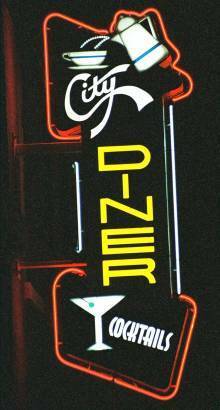 A Blues Joint with Blues music on many nights. Say Hi to PeeWee & Mae too. the devil and died at the hands of a jealous man. 2 doors away. Try a malt from the counter and you won't be disappointed. Open 24 hours on the weekend and a great place to people watch. If you're brave, try a HangTown Omelet. 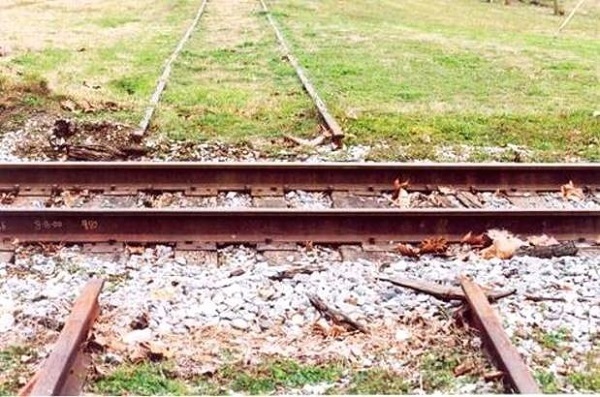 highway 3, a few miles south of highway 82.
directly over the Yazoo Delta(1897) tracks. 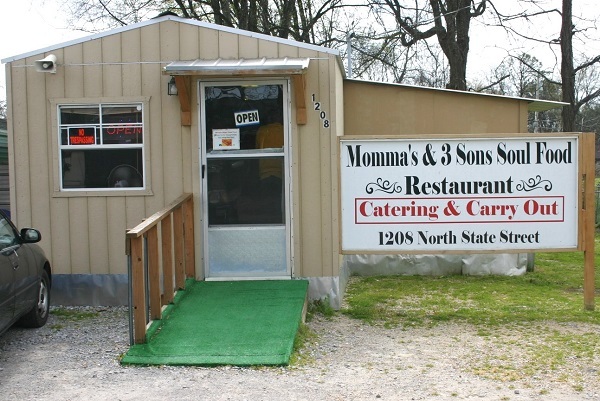 originally ran 20 miles from Moorhead to Ruleville, MS.
and you can still find them delicious ribs. 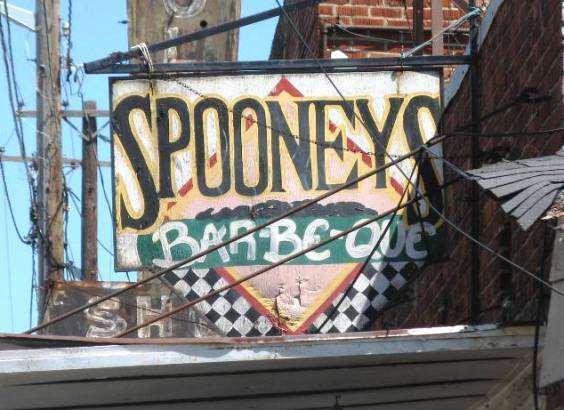 ten minutes, gotta stop at Spooneys place. 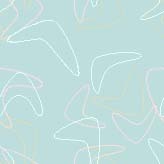 parties, and other occasions. Ask for Gary or Hank and tell them Oslo sent you. 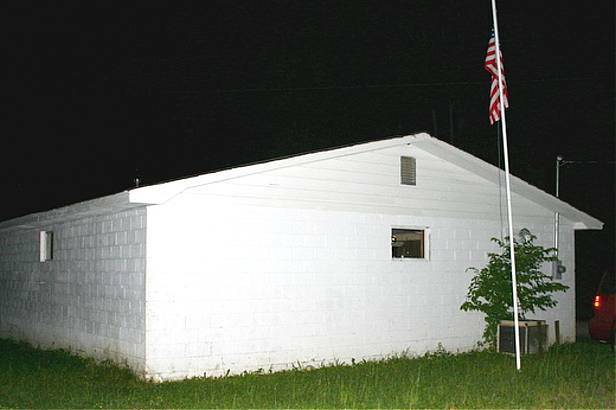 The Hut - 475 West Valley Ave - Holly Springs, Mississippi 38635. 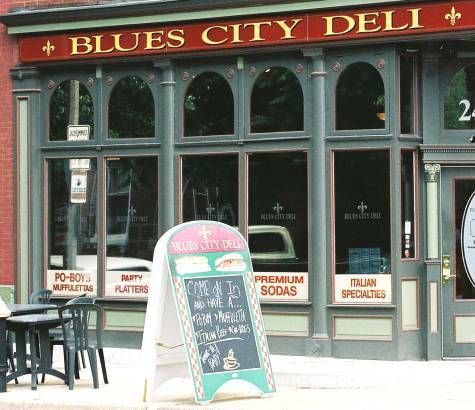 Blues just like the Old Days with cold, cold beer & a Catfish sandwich! guests. Maybe Little Joe Ayers will show up. 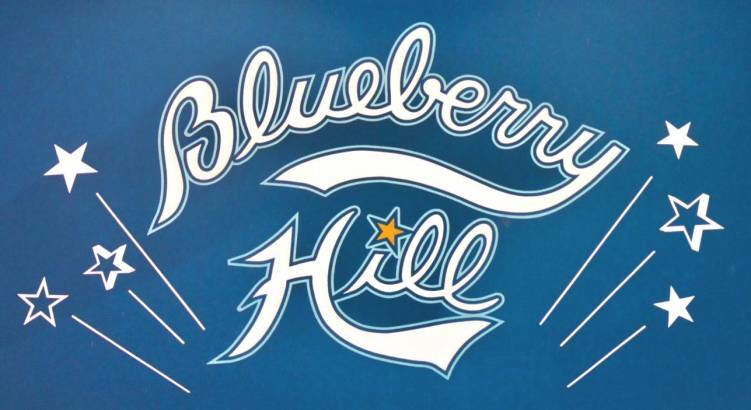 It's also home for the annual Cotton Patch Blues Festival. No food nor any music, but both Brenda and Jerry Siegel are music fans. You might see them on the dance floor at the Casa Loma on the weekends. a bargain. Tell Brenda that Oslo of The RatPack sent you. 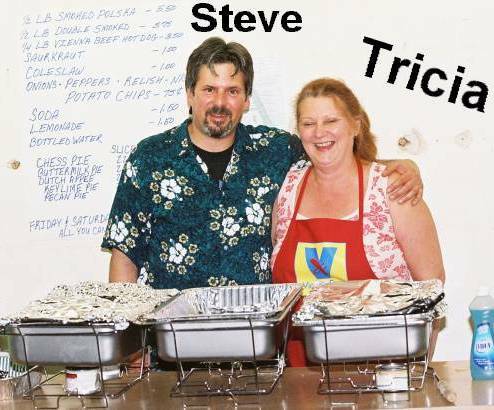 Tricia's Italian Restaurant at 226 Yazoo is the newest Italian Joint in Clarksdale, MS.
on hand and Steve brought in the Adam Riggle band for a great time. food & entertainment. Tricia's pies are Yum Yum! groups will be playing here also. Tiny Tim even played here once. all the way from West Virginia gets a nod from The RatPack. 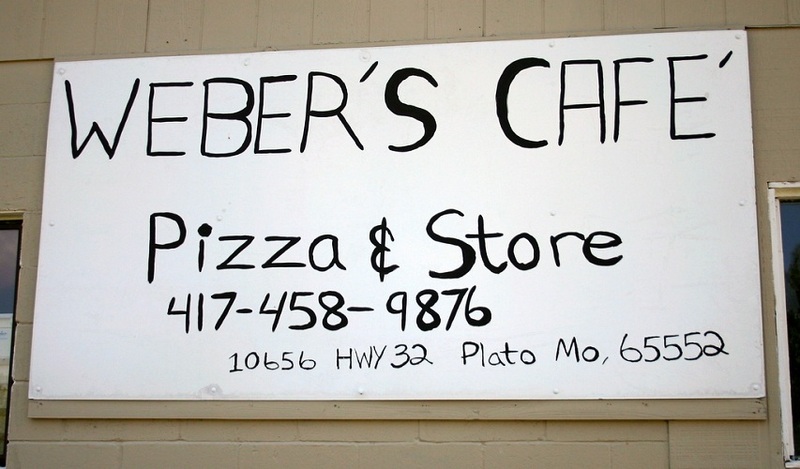 whether you are looking North, South, East or West from Plato, MO. was 308,745,538! That' s a 9.7% increase from the 2000 census. at Weber's Cafe and meet yourself some friendly folks. 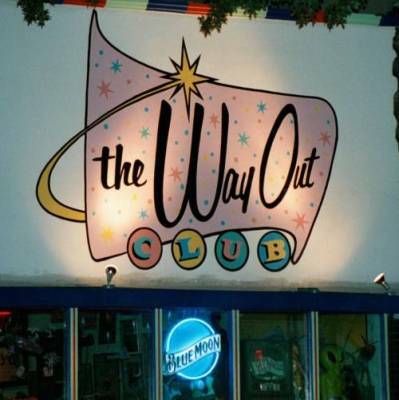 Wop & Dorothy run this popular late-night sandwich shop in an 8' x 10' room. Hiromi comes all the way from Japan to get a double order! 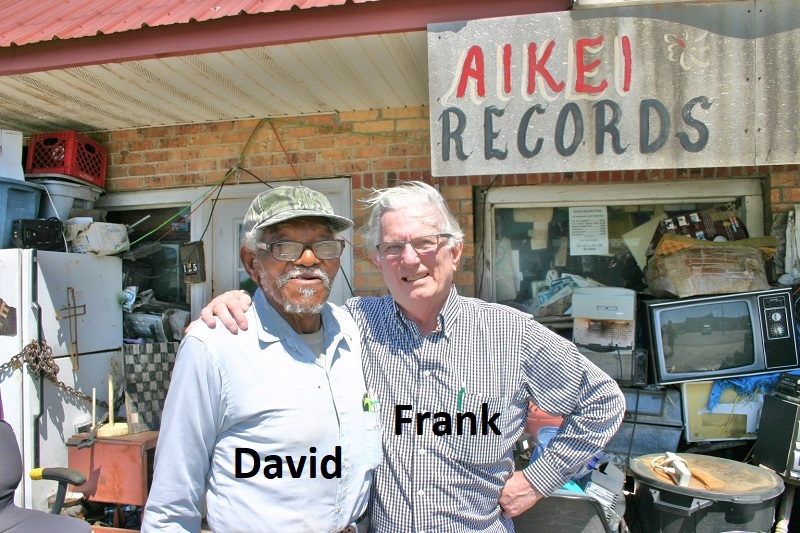 St Louis Frank says, "That's the Clarksdale Truth!" 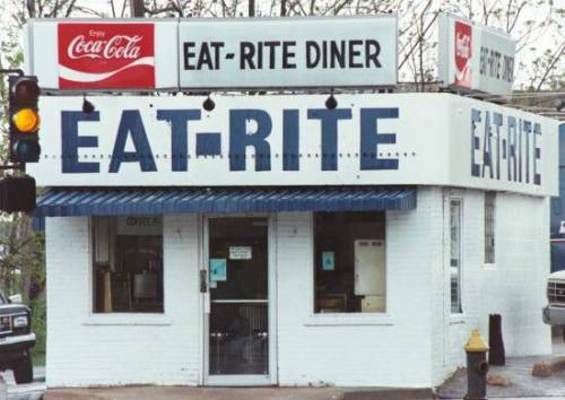 Wop's daughter, LaTonya is now operating this great eatery! theWynneHouse.com A beautifully decorated house in the Historic Area. the main house, there is a 2-bedroom cottage at the rear of the property. also known as the Kitchen Wizard! a call to take a picture of the roof of your house from 2,000 feet up!